We are very interested in helping our students play music. Now that you're taking lessons, here are a few resources for you to take advantage of! Not currently a student, but would like to be? Sign up online! The Student Jam is a way for students to take what they've learned in lessons and apply it in the real world. You learn your respective part to a song and then get on stage and perform it! This happens on the fly without a group rehearsal (hence it's a "jam"). The shows always take place at professional venues where touring bands play regularly. 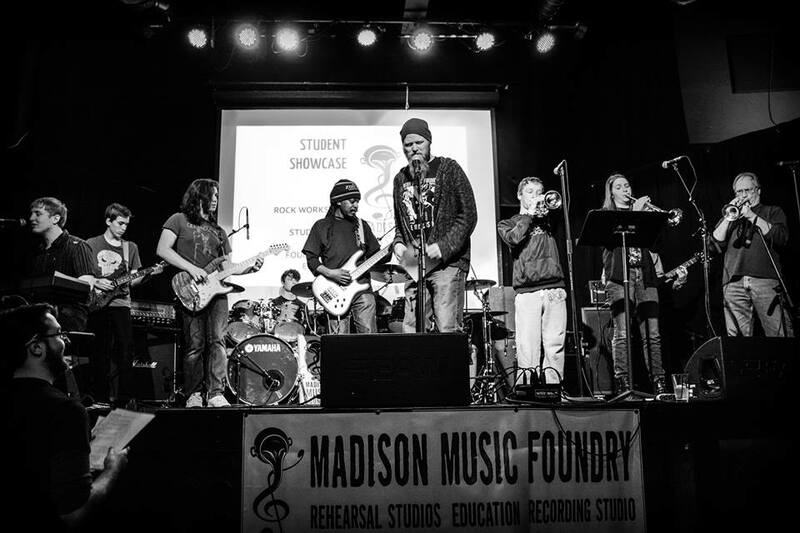 Student Jams are free to anyone taking lessons at the Foundry. We usually hold three recitals a year: spring, summer, and fall. 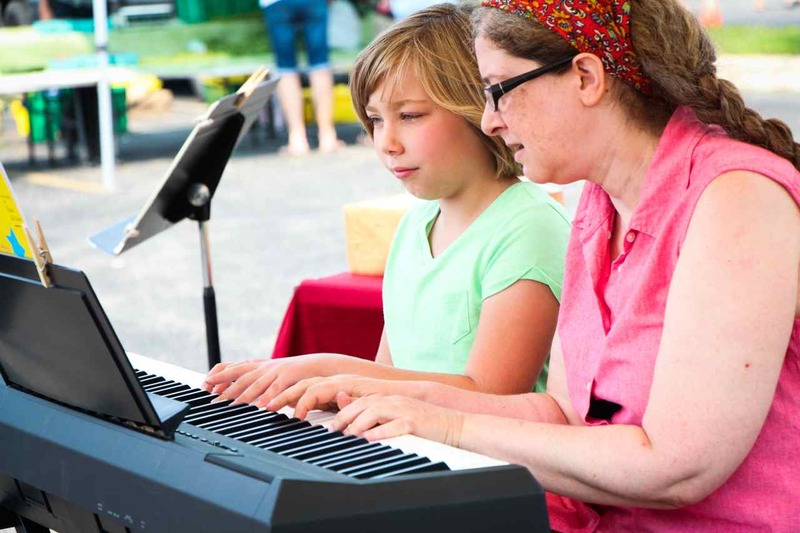 The spring and fall recitals take place at Madison Music Foundry's recording studio, Blast House Studios, and the summer recital is outside at the Monona Farmers Market. Any styles are accepted. This list is for current students of the Foundry who are ready to perform. Solo or groups are welcome along with any genre. We frequently get requests for student performers, and so we want to be able to pass along gig opportunities to you. Access to this list requires a password. Click here to retrieve the password. If you have the password then click here to sign up. Requires instructor approval. Rehearse weekly in three sessions per year (spring, summer, fall). Play gigs outside of just the Student Showcase. Primarily learn covers. Foundry Soul Band - FSB plays at venues around the area. Past gigs have included, Jazz at Five, Concerts at McKee, Strollin’ Monroe Street, and the Cardinal Bar. 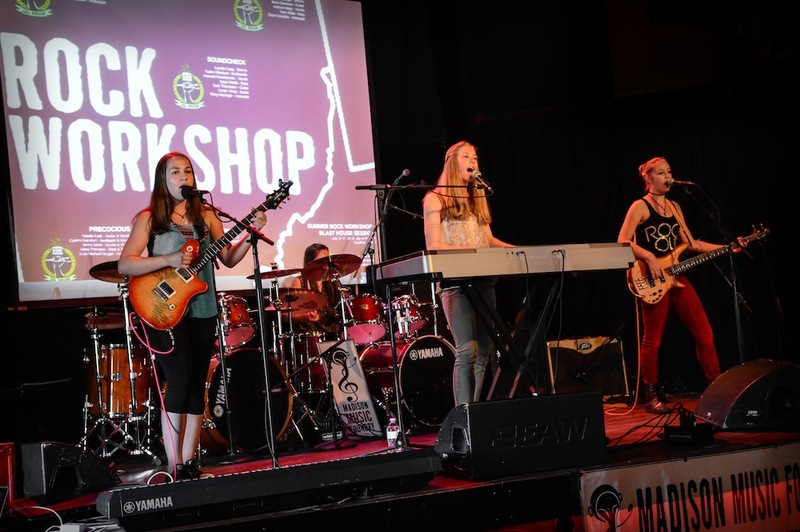 Rock Bands - For students who want to play more than just one song at the Student Jam. These groups meet weekly and practice cover tunes. Like the Foundry Soul Bands we will book this band throughout the year. 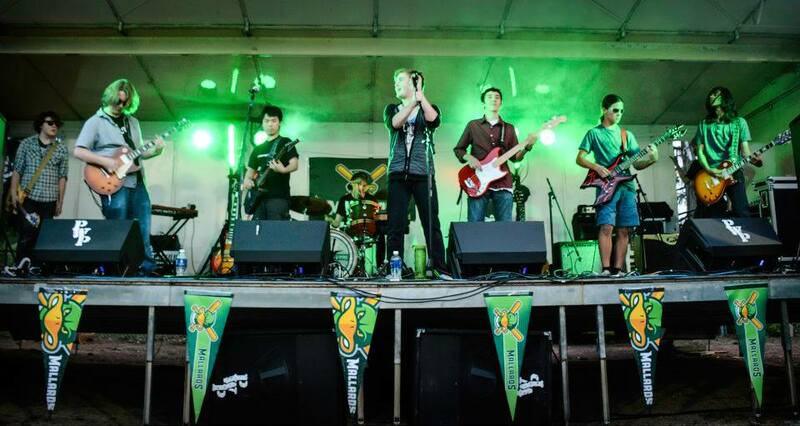 Past rock gigs we have booked (including Rock Workshop bands) include Concerts at McKee, Mad Rollin’ Dolls, Madison Mallards, Concerts on the Square, and Atwood Summerfest. Open to the public and to youth and adults. The ultimate band experience: write originals, record, play a gig. 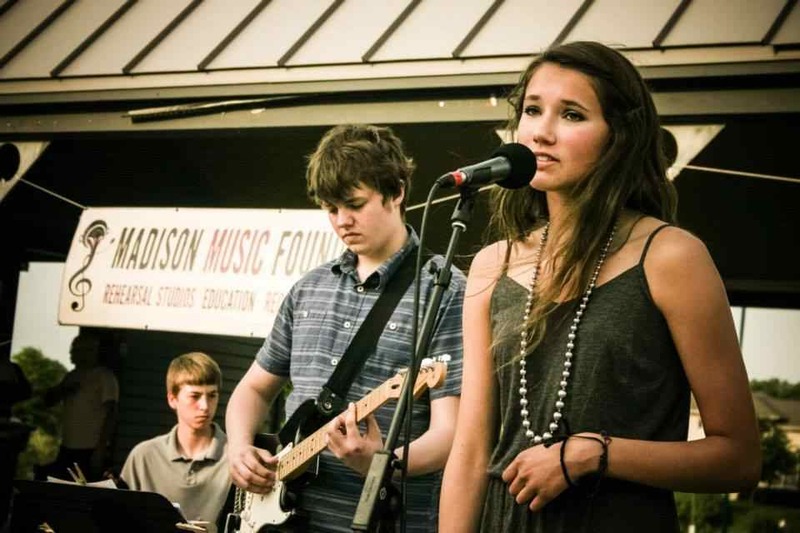 Since 2008, 90 bands have been formed in this award-winning program. Bands are placed based on age, ability, and musical interests. Any style is accepted including metal, indie, blues, punk, and classic.